Have you ever read a book that left you completely bewildered, but kind of happy about it? I just finished Humboldt: Or, the Power of Positive Thinking by Scott Navicky and I am having a heck of a time putting my feelings into words. Before we get to my rambling, let’s take a break for the FTC Disclosure. I received a complimentary copy of this book from the publisher in exchange for an honest review. I must mention that the pitch email I received for this book is probably the best one I’ve ever gotten. CCLaP, Lori deserves a crap ton of credit. Give her a raise or something, she’s doing it right! Since I’m having such a hard time coming up with a description of this book and articulating my feelings, I’m going to resort to comparisons. If A Confederacy of Dunces and Fear and Loathing in Las Vegas had a moderately dimwitted but incredibly lucky love child, that might come close to Humboldt: Or, The Power of Positive Thinking. Plot-wise they have nothing in common. Feeling-wise, I got the same “what in heaven’s name is going on here?!? !” vibe from all three books. Let’s move beyond my initial disappointment that this book had nothing to do with penguins (because there are 17 varieties of penguins, Humboldt among them. That is where my mind went first, natch.) Humboldt is a kid with an 8th grade education. He waxes philosophical about soybeans and is perfectly content to live his life with his father on their Ohio farm. He’s got a little Forrest Gump going on, but when the farm is in trouble, Humboldt is shipped off to college to figure out how to save the place. IT DOESN’T MATTER HOW HE GOT IN, JUST GO WITH IT! Humboldt is met with a barrage of oddball encounters and chance occurrences. He tends to be wherever the action is, and his utter lack of grasp on every situation is continually interpreted as savvy educational/emotional/business acumen. Humboldt’s inner monologue is kind of like reading drug addled hallucinations, just more wholesome. 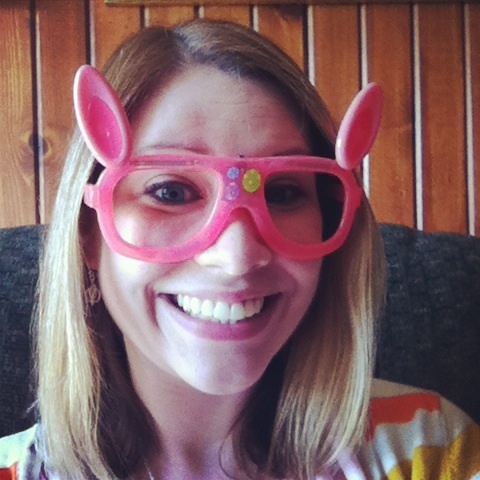 My favorite thing about this quirky little book? Crazy cultural references, y’all! Humboldt’s butchering of history, literature, and pop culture phenomena was both hilarious and fascinating. SO MUCH WORD PLAY! Humboldt’s love interest is named Elle en Noise, for crying out loud! (Land of Lincoln, REPRESENT!) I was especially excited to read an entire segment dedicated to the early to mid 1990s Chicago Bulls. I know jack about sports, but I KNOW the Michael Jordan era. I had a mad crush on Steve Kerr. To sum up this disjointed review, I just don’t even know. But. 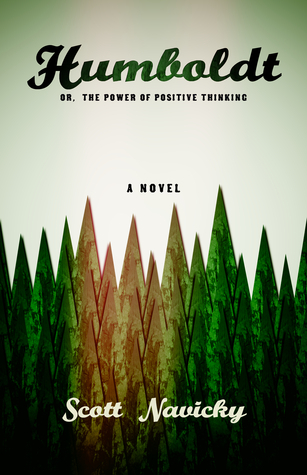 If you like your reading a little off the wall, Humboldt: Or, the Power of Positive Thinking is your book. Go read it, then come back and talk to me about Fergus. Because man. That guy. Whew! Alright Bookworms, this is one of the craziest, head scratching-est books I’ve ever read. What are some books that left you slack jawed? Oh my gosh, this is the best post. I love it! It’s really hard to write coherently about a book that takes you on such a trippy ride, isn’t it?! I’m glad I’m not the only one who got the hallucinogenic feel from it. 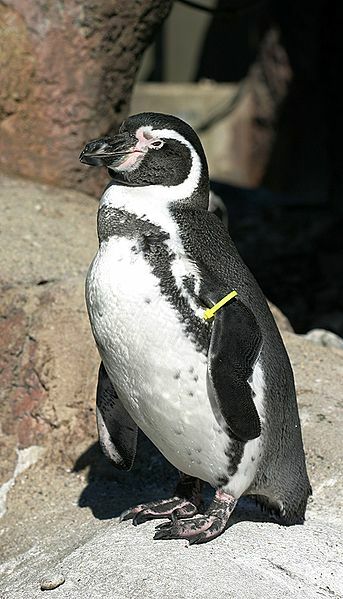 Also, that Humboldt penguin is awesome. The Third Policeman by Flann O’Brien. I was like…wha.,,? wha…? WHAT??? But at least I was on track with it because it was supposed to be that way. I recently read Annabel Scheme by Robin Sloan, author of Mr. Penumbra’s 24-Hour Bookstore. At first, it was just kind of zany but I could understand what was happening. As the story went on though, it just left me more and more confused. I think I quit with 15% left. Did you ask a question? Because right now I’m all PENGUIN! Oh, right, craziest head-scratcher I’ve ever read…? Hmm….I must cogitate. I KNOW. Every chick-lit book I’ve ever read. Does that work? Oh. And Gone Girl. I’m still all W.T.F. over that book. ‘Confederacy of Dunces’ nailed it, as usual. ‘Catch-22’ had it’s WTF moments as well. I can’t even remember what left me head-scratchy. OH, wait. The Other Typist, but not in a good way. Yeaaaah, I hear you on that one.